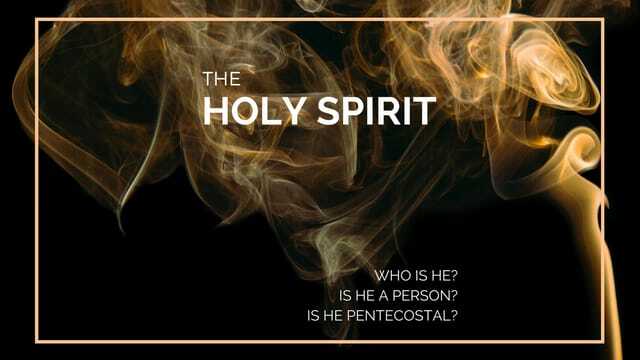 If you don't see the Holy Spirit as a Person you will never develop a personal relationship with Him. A person exhibits the marks of personality.  A person has a soul.  He has a mind, will and emotions. God is Omniscient: He has all knowledge. That speaks of His mind. God is Omnipotent: He has all power. That speaks of His will. God is Omnipresent: He is present everywhere. This speaks of His feelings. You have someone living in you who knows everything that there is to know about everything. We know the general will of God through His Word. We know the specific will of God by His voice.